From “Lost” and “Bates Motel” executive producer Carlton Cuse and “Hercules” producer Ryan Condal, “Colony” will shoot in Los Angeles and stars “Lost” alum Josh Holloway and “The Walking Dead’s” Sarah Callies. The series follows a family torn by opposing forces and making difficult decisions as they balance staying together with surviving the struggle of the human race. 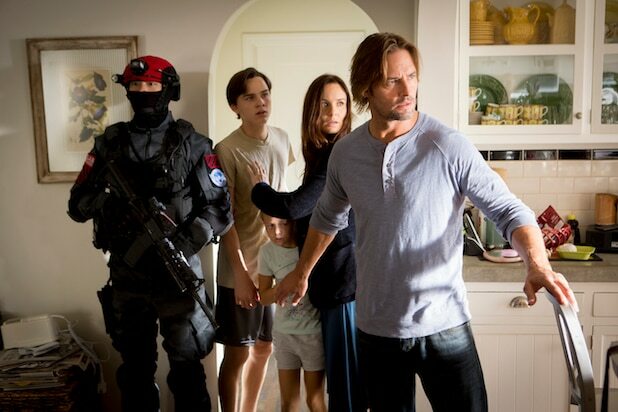 Set in the near future, “Colony” takes place in Los Angeles, which exists in a state of occupation by a force of outside intruders. Some people choose to collaborate with the authorities and benefit from the new order, while others rebel and suffer the consequences. 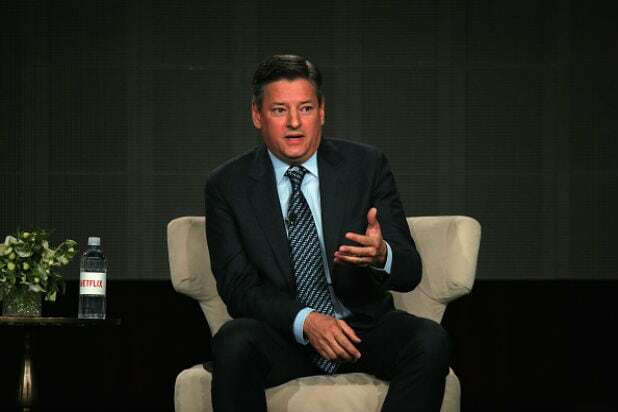 The pick-up marks the fourth new series on USA’s 2015 schedule and joins the previously announced hacker drama “Mr. Robot,” starring Christian Slater (“Adderall Diaries”) and Rami Malek (“24”); the event series “Dig,” an international murder mystery starring Jason Isaacs (“Awake”) and Anne Heche (“Save Me”), from executive producers Tim Kring (“Heroes”) and Gideon Raff (“Homeland”) and the unpredictable thriller, “Complications,” from executive producer Matt Nix (“Burn Notice”) and starring Jason O’Mara (“The Good Wife”) and Jessica Szohr (“Gossip Girl”).